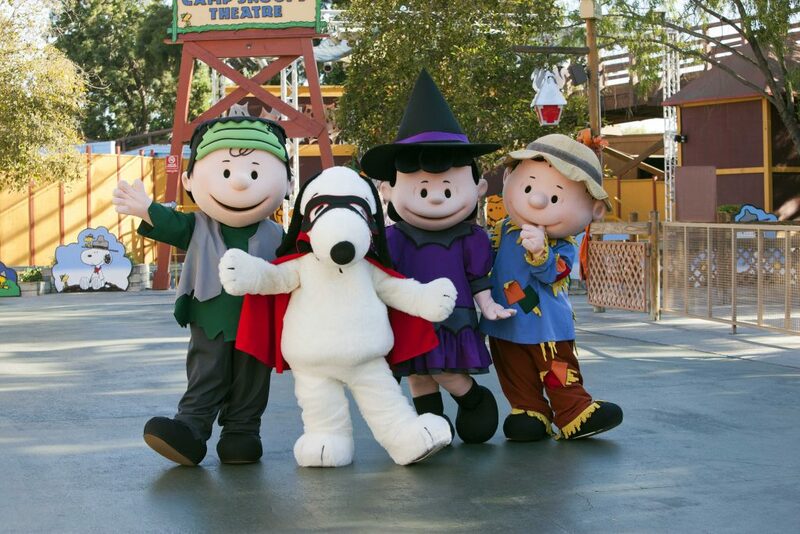 Halloween is one of the best times to visit Knott’s Berry Farm. While most of my readers withou young children won’t be visiting during the evening for #ScaryFarm, there is a daytime option for the entire family. During weekends in October, the park transforms into the all-ages Knott’s Spooky Farm, featuring kid friendly fun. There is trick or treating, spooky fun entertainment and delicious treats to be had all around the park. We enjoyed the park on a pleasant Sunday afternoon. The crowds were light and the energy was fun. We have not been able to spend such a nice day together as a family in awhile, so this was an extra special treat. We tried to catch all the special Spooky Farm activities so we could share them with you. Below is our list of things you don’t wanna miss during your trip this season! Knott’s Spooky Farms’ friendly monsters can be found haunting along Main Street in Ghost Town. This is where kids can do some trick-or-treating for tasty sweets. The streets are full of fun ghosts, not there to scare but to pose for pictures and chat with the little ones. You can see one of them in the top left picture above. This is the 50th anniversary of the animated classic Peanuts, It’s the Great Pumpkin Charlie Brown!, kids can join Linus and Sally in Ghost Town with special Halloween themed activities like decorating their very own pumpkin head, for a nominal fee. 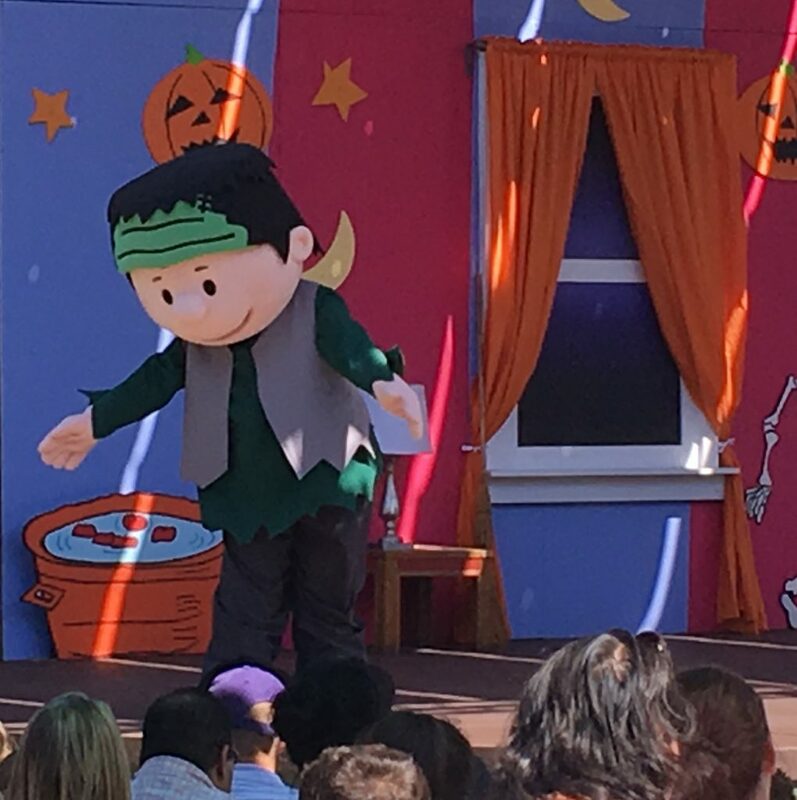 The frightful fun continues in Camp Snoopy where the Peanuts gang host a spooktacular costume contest every day at 3:45 PM which invites families to bring their festively costumed children for some Halloween fun! The Camp Spooky Theatre hosts the Peanuts Gang in The Monsters Are Coming, Charlie Brown, where they’ll have guests of all ages singing and dancing along to classic Halloween tunes. 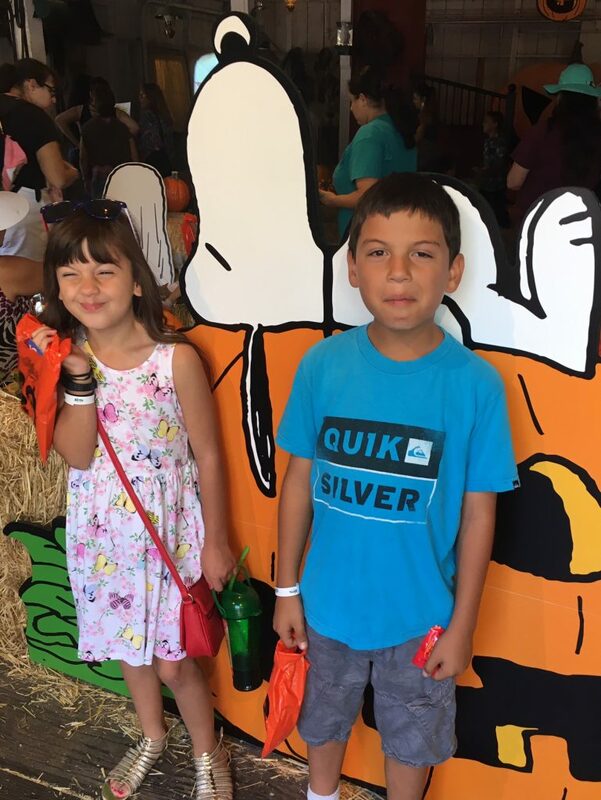 My kiddos had a great time exploring the kid-friendly Spooky Hollow Maze in Camp Snoopy which offers an trip through a spooky forest with larger-than-life jack-o-lanterns. New this year, the Ghastly Gallery hosted in the Boardwalk Ballroom, welcomes little ghouls to enter a monstrous museum where they can explore spooky culture and even have the artistic opportunity to display their “monsterpieces” and visit the Monsterpiece Theatre. There are some great photo opportunities to be found inside. A great option during your day is the All Day Dining plan. You can dine at participating locations and enjoy one entrée and one side dish as often as every 90 minutes! For only $31.99 you can enjoy up to seven different dining locations throughout Knott’s Berry Farm. Drinks are not included. However, a Knott’s Berry Farm Souvenir Bottle can be purchased for as low as $10.99 online to enjoy free refills for the entire day and $1 refills for the rest of the season. Typical fare includes hamburgers, chicken strips, salads and also things pizza and Mexican food. You never go hungry. *Knott’s provided us entry to this event in exchange for this coverage. All opinions are my own. This entry was posted in fun adventure, Knott's Berry Farm and tagged #knottsspookyfarm. Playful monsters, sinister clowns, ghosts, goblins, you name it – can be found lurking this year around Knott’s Scary Farm’s 44th annual Halloween haunt. My husband has been attending since the 17th year and it just keeps getting better. This is definitely not something for younger kids. Middle school age children will probably do just fine. 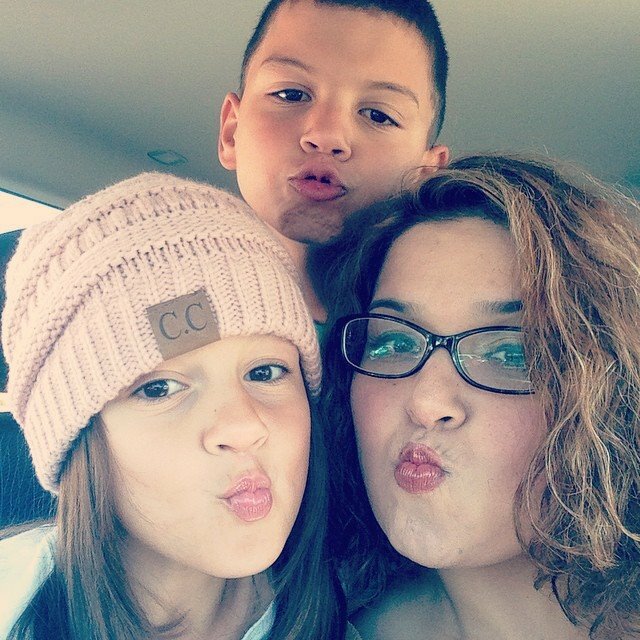 Our kids still don’t feel like they are quite ready. Some mazes are intense and the shows are for mature audiences, but the experience is definitely a fun vibe all around. Special Ops: Infected: This was the best version of the Special Ops maze to date. It is now a single maze, just line up and wait your turn to go into combat to fight zombies. 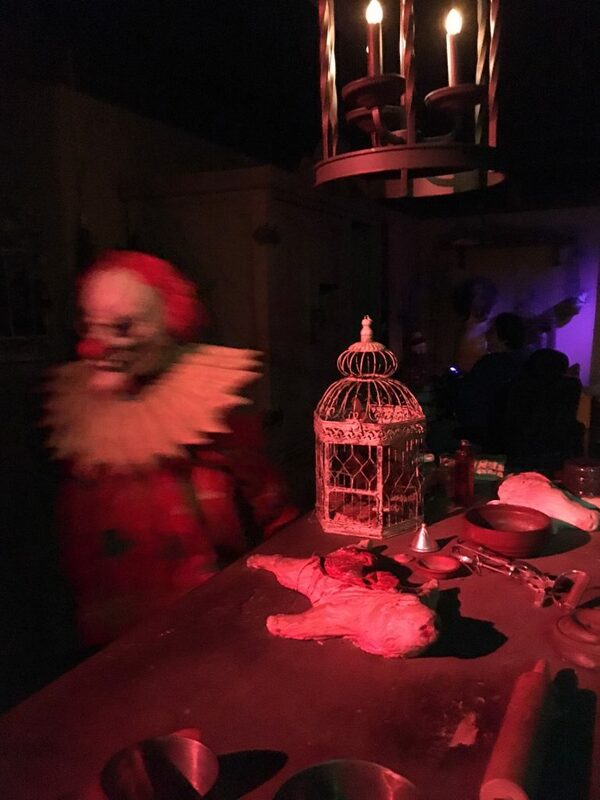 The new attraction is one of the largest mazes ever created in Knott’s Scary Farm history and it is definitely an action packed, one-of-a-kind experience. 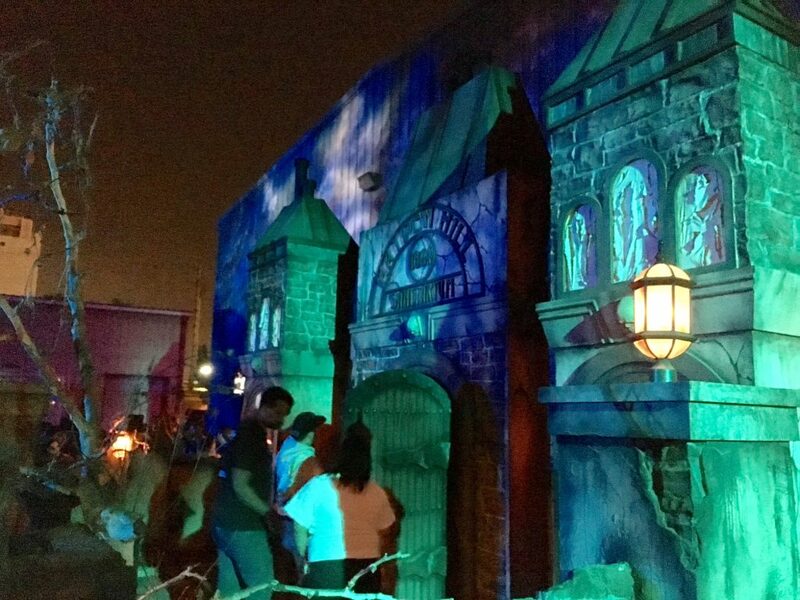 Shadow Lands: This maze was the most unique ever seen at Knott’s Scary Farm. 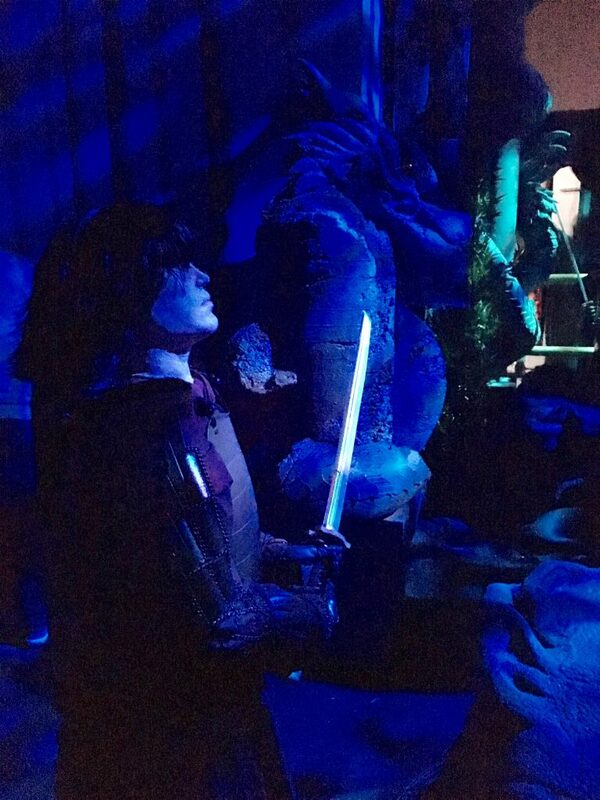 We embarked on a quest through a sacred shrine, an ancient Japanese temple and into the midst of the shadow lands. Crazy special effects and you might get a little wet! Red Barn: We wandered cautiously through a blood-soaked barn filled with carnivorous animals seeking to prey on human flesh in the Red Barn gore maze. This one was gory and the talent were really fun! I’m not including pictures because everything was graphic. Just use your imagination! 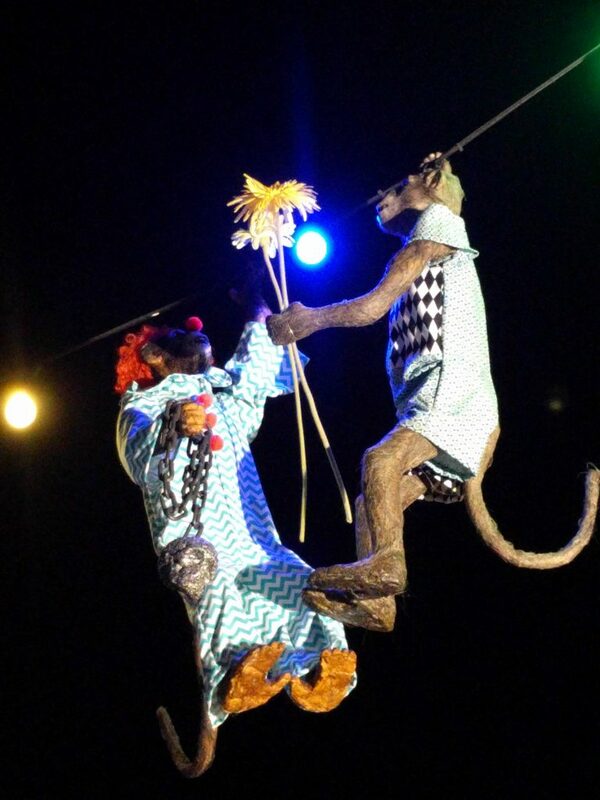 So below, I’ve included some evil monkeys instead. Must haves for your visit: Fright Lane and Skeleton Key – these get you front of the line access to the mazes and rollercoasters. It also gives you exclusive entry into the Skeleton Key rooms which provide a mini spookshow for visitors. Friday and Saturday nights become quite busy and you will really limit your experience if you don’t have the Fright Lane wristband. There is not a single maze or show you want to miss. Must experience: Infected, Shadow Lands, Paranormal Inc., The Red Barn and of course, Elvira and her Danse Macabre show. Elvira is ageless! 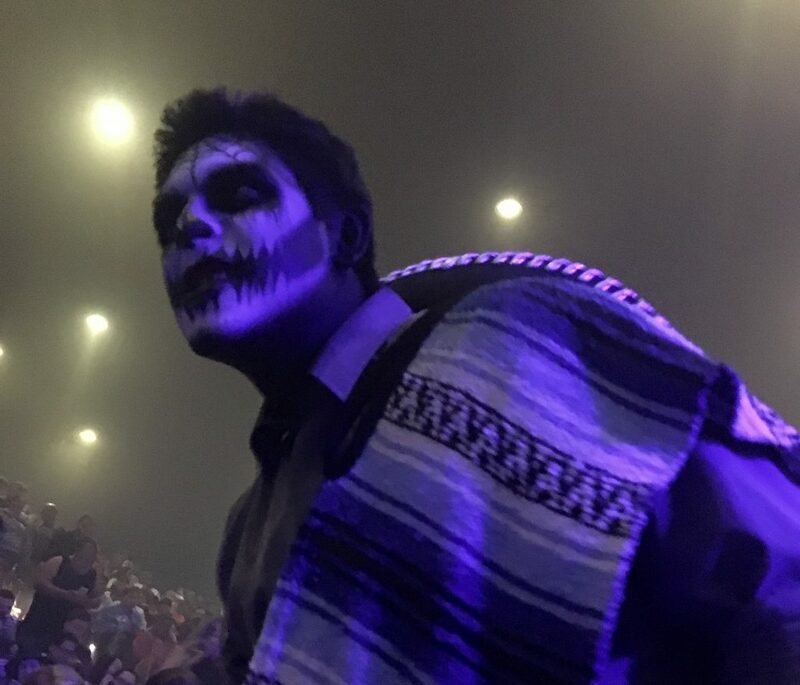 The Knott’s Scary Farm Pass returns in 2016 and offers unlimited visits to all 24 event nights. Current 2016 Knott’s Berry Farm Season Passholders can purchase the pass at the limited time price of $75, now through Sept. 18 (while supplies last, plus applicable fees); the general public can purchase the pass for $85, now through Sept. 18 (while supplies last, plus fees). All Season Long Parking is valid for Knott’s Scary Farm nights. *Knott’s Berry Farm invited us to attend in exchange for this review. All opinions are our own. 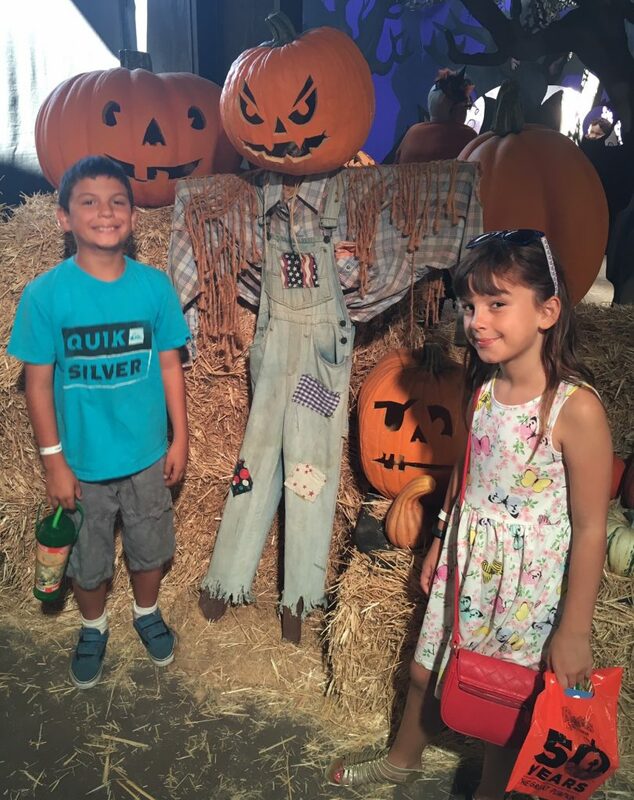 This entry was posted in fun adventure, Halloween Event, Knott's Berry Farm and tagged #ScaryFarm, #Spon. The kids are back to school, which means one thing – fall is just around the corner. And fall means another thing! Not just pumpkin spice everything, but Halloween. And that all means that Knott’s Scary Farm is just around the corner. Just a day ago, Knott’s released all the information on this year’s shows, mazes and scare zones. It’s gonna be a fun one. I’m not gonna lie, a scary one too, but very fun! Knott’s Scary Farm is the largest, most haunting Halloween experience in Southern California, with endless mazes and shocking surprises in store for 2016. New this year, the legendary Headless Horseman and his army of undead creatures ready to unleash a reign of terror in the new scare zone, The Hollow. Fight off demon samurais within the depths of purgatory in the latest maze, Shadow Lands. That’s right, a samurai maze! Elvira, the legendary Mistress of the Dark, returns to Knott’s Scary Farm in a spectacular nightly show, Elvira’s Danse Macabre. 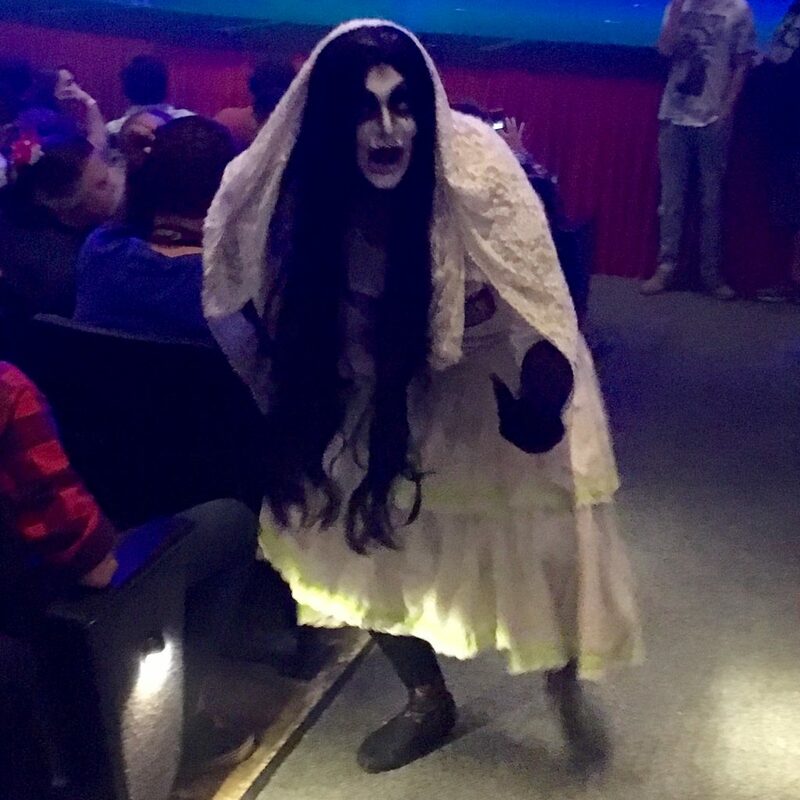 Knott’s Scary Farm and Elvira go together like PB&J! A maze we really enjoyed last year and that’s back again with new surprises is Paranormal Inc. Guests follow an all new investigation at a haunted abandoned asylum. The detail and surprises in this maze had never been seen before at Knott’s Scary Farm. We can’t wait to see what this year holds. 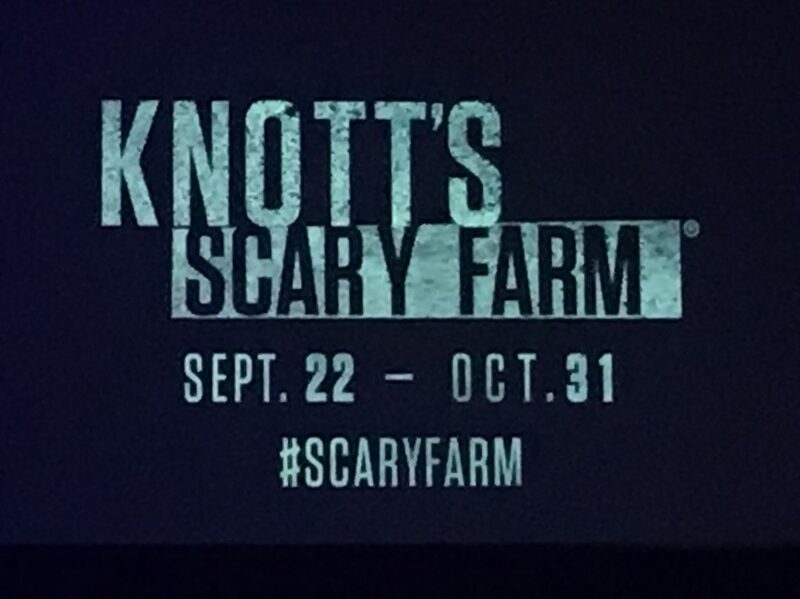 Knott’s Scary Farm is a separately ticketed event on 24 nights September 22 through October 31. Due to the explicit and frightening nature of the event, it is not recommended for children under 13. If your kids are like mine and love the Paranormal Activity films and all the Halloween movies with Michael Myers, they will do just fine here! This entry was posted in Halloween, Knott's Berry Farm and tagged #ScaryFarm.